Steel Deflector for Sale in Salem, MA | BRAKE & CLUTCH INC. Extend the height of your blade and help keep snow off the windshield without affecting your ability to stack snow with a genuine FISHER® Steel Deflector. 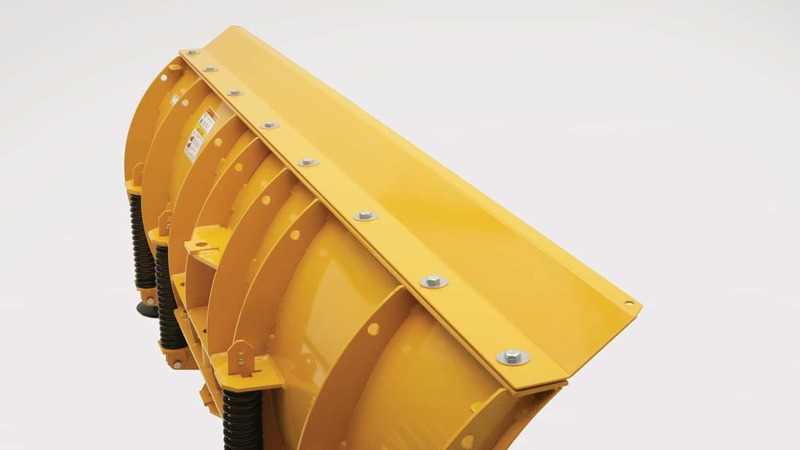 Made of powder coated mild steel, this deflector is designed to be an exact fit for your blade and provide improved plowing efficiency.